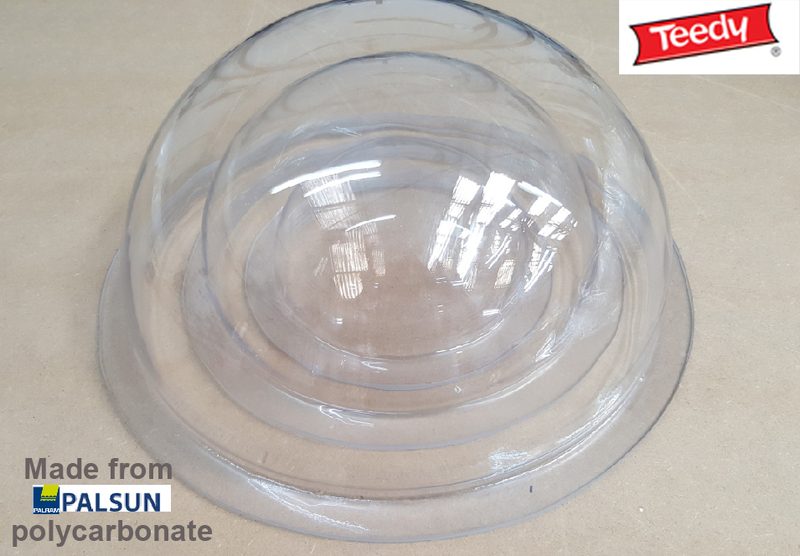 Talbot Designs are pleased to announce that we have stock UV stable polycarbonate domes available to suit most applications. 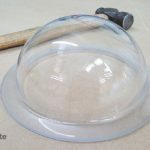 As one of the largest dome producers in Europe and the first true stockist, our Teedy™ range of polycarbonate domes are well known for quality, accuracy and are covered by a Quality Guarantee. 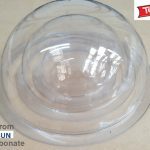 Our UV stable polycarbonate domes tend to be favourited over standard acrylic domes. This is due to polycarbonate domes having a UV layer that protects them from sun damage if displayed outside. They are also much more durable and sturdy. hold the Teedy™ range in clear UV coated polycarbonate in stock from 200mm dia to 600mm diameter. Teedy™ polycarbonate domes are world renowned for quality, clarity and accuracy. We have a standard range of 200mm, 300mm, 400mm, 500mm and 600mm with additional sizes to follow and also have many other non-standard rings available if you are unable to utilise one the stock sizes. Our UV protected Teedy™ Polycarbonate domes have been used in exhibitions, shop displays, outdoor installation and are used frequently for children’s play areas due to the huge impact strength they have. Polycarbonate is incredibly strong and is used where impact strength and security are paramount. Polycarbonate is used exclusively for police riot shields, security windows and machine guards. Our polycarbonate domes are also widely used in the children play equipment industry as there is minimal chance of them breaking if a child accidentally falls against it during play. We at Talbot Designs are committed to manufacturing extremely safe and durable polycarbonate domes. 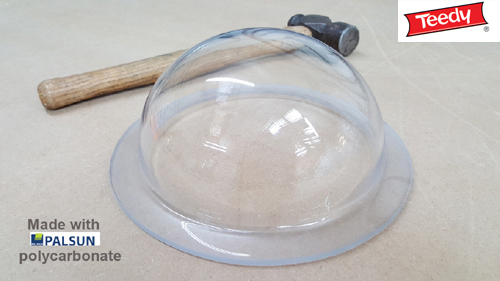 Our bespoke polycarbonate domes are designed to fit your specific needs with our hard-working in-house team. Our fast, reliable delivery service is sure to have you with your specifically streamlined polycarbonate domes in next to no time! Want to discuss more or enquire about our UV stable polycarbonate domes? Feel free to contact our manufacturing experts to talk! You can contact us on 020 8346 8515.